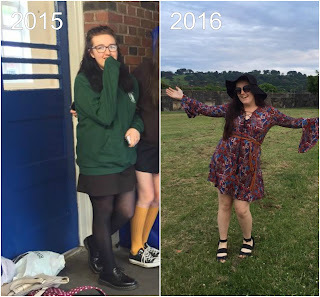 Home Student Life What did I learn in my first year of A levels? Do A levels that you are actually going to enjoy. I started off the year by doing four A levels(English literature, chemistry, psychology and sociology) and very quickly, I learned that chemistry just isn't for me. However, I kept up with it for over six months because I believed that it was what people wanted from me but it's important to do what's best for you and therefore I had to drop it because it was not making my life very enjoyable and it was taking the focus away from my other subjects. Don't leave revision until the last minute. Ok so, I didn't do this because I'm a bit of worrier so I started revising months before my exams but there were some sections I left until about a week before the exam... DON'T DO THIS! Unless you revise better under pressure, I would 10/10 not recommend because it made me so stressed. A year can go very quickly. 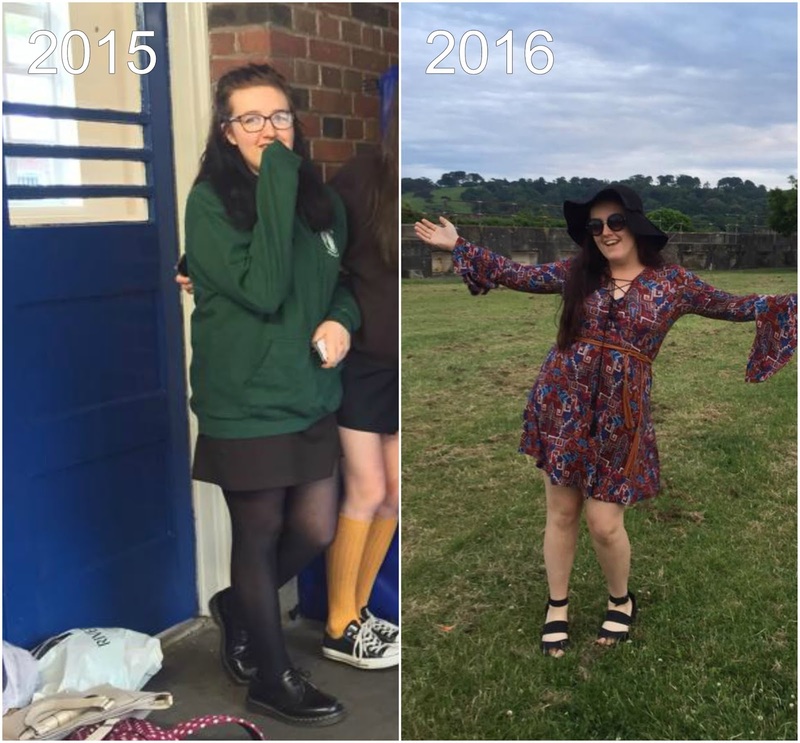 It feels like only yesterday that I started my sixth form but now I've finished my first year and my AS exams. Time really does speed up as you get older so just try to make the most out of things. I know that I probably should have spent this year more wisely but hey, that's always a goal for my second year! People don't care what you're wearing. Unless everyone is super judgemental, chances are that people are not going to care what you wear to sixth form. I know that one of my main worries was that I don't have enough clothes and people are going to judge me on that but honestly, it really doesn't matter. You've just got to wear what you feel comfortable in. Friendships change. I know that this was one of the strangest things for me due to starting a new school as I left a place where I had a nice amount of friends to a place where I didn't know anyone. Terrifying, right? But, I did manage to make friends. Sure, I don't have the biggest group of friends and I do sit alone a great deal of the time but that's fine. The way I see it, it's better to have a select few friends than a large group who let's be honest, are probably bitching about others in the group the second they walk out of the room. You need to go to your lessons. My attendance for my first year was shocking, I'm just always tired really so dragging myself across the city was never something that appealed to me and I would always have a headache or something like that. However, you really need to make sure you go to as many lessons as possible because there's SO much content to learn during A level and one lesson missed could mean missing out on a whole topic. I know that for me, by moving to sixth form it meant being "me" and really getting to express myself which is really fun and in the past few months, I've really discovered who I want to be and what my goals are in life and I don't think that I would have figured that out if I stayed in a place that didn't really make me happy. I've always been quite a nervous person, you could say but my confidence has definitely improved within this past year. All in all, sixth form really isn't that bad. You have a lot more freedom compared to secondary school and you can take subjects that you actually enjoy. Also, it gives you a chance to start somewhere new if that's what you want. However, remember that there are so many options such as apprenticeships and college if you don't think that sixth form is right for you! I hope you enjoyed this post and I'll see you next time! What have you realised about yourself or your surroundings in the past year? Comment below!